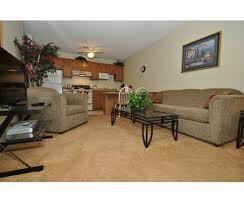 Foxwood Corporate Apartments has a fantastic location. Situated just 1 block away from the I-805 and 8 blocks from the I-5, Foxwood Apartments ensures that all your corporate commutes and business meetings will be easy to get to. So long to lengthy commutes and confusing directions! With easy freeway access, you’ll be ready to go at a moment’s notice. You’ll love the lush, green scenery surrounding Foxwood Corporate Apartments. As soon as you leave the office, you’ll be right in the middle of paradise on Foxwood Apartments’ 5 acres of greenbelt garden park. The immaculately manicured gardens and large shade trees make your corporate stay feel more like a country club resort! Everything you could ever need and more is available to you in your corporate accommodations here at Foxwood. The gorgeous views, designer dÃ©cor, and spacious rooms will allow you to relax and enjoy every moment of your corporate stay in America’s Finest City. Every one of our corporate apartments includes a full kitchen with an oven, microwave, refrigerator and freezer, and all kitchenware necessary to function in the kitchen. 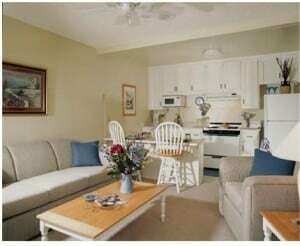 The living room is equipped with a TV, DVD player, and other electronics. Quality bed and bath linens are also provided in our corporate rental packages and maid service is available upon request. A relaxing and luxurious corporate apartment in San Diego is just what you need for your business travels, for more information about our application process, other amenities, or photos, please visit Foxwood Corporate Apartments online. We can’t wait to assist you during your corporate trip to San Diego! 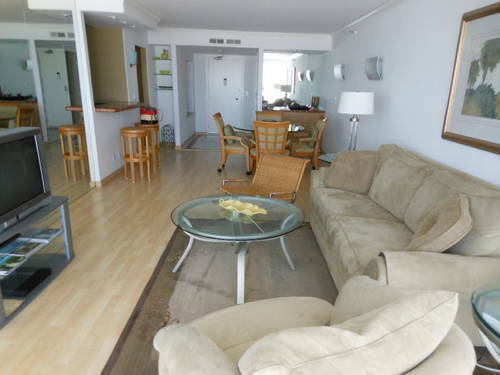 By selecting Foxwood Corporate Apartments in San Diego as your corporate accommodations, you will quickly fall in love with the professional, friendly service and quality business suites we provide for San Diego visitors. Not only will you enjoy fully furnished corporate apartments, they also come with everything you could need to make your stay comfortable and relaxing. From the lush gardens to the relaxing pool and spa, the ambiance is like a country club resort in Southern California! And when you want to go out, you’ll have close access to the major freeways and you’ll be only 2 blocks away from restaurants, shops, and the new movie theater, so you won’t feel isolated while on your business trip. If you’re more adventurous, there are so many great things to do in San Diego from paddle boarding and surfing to windsurfing and golf! Even if you want more low-key activities, go whale watching on a charter boat from the Chula Vista Harbor or sight-see from a rooftop bar in downtown San Diego. No matter what you love to do, San Diego has many things for you to enjoy during a business stay. 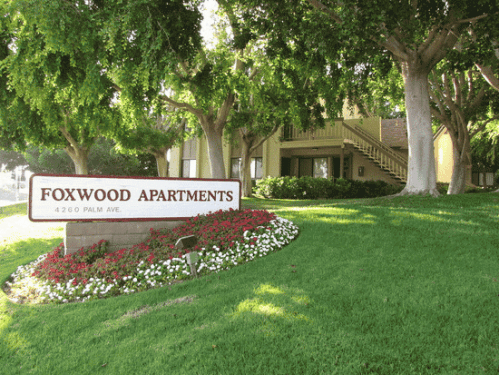 You may have many options for your corporate accommodations here in San Diego, but here at Foxwood Apartments we have corporate apartments that are just as beautiful inside as they are outside. Contact us today and we’ll guide you through our corporate rental process whenever you’re ready. Your perfect corporate housing in San Diego will be stylish, fully functioning, and completely spacious. With a full kitchen with all equipment and utensils, a TV, DVD, and other electronics, your apartment will be ready to go as soon as you arrive. Other perks? Just look online at our Corporate Apartment packages to see what’s in store for you while doing business in America’s Finest City. Planning a business trip to America’s Finest City? If so, you’re in luck because Foxwood Corporate Apartments has the ideal trifecta of great accommodations, a simple location, and many different resort-like amenities. Do you want to enjoy the comfort of home while away for business? With the help of Foxwood Corporate Apartments, you don’t have to let the warm feeling of home slip away. We capture the best of both worlds here at Foxwood Apartments, where you can enjoy a getaway with country club-like features as well as a peaceful, quiet environment where you can get some work done. 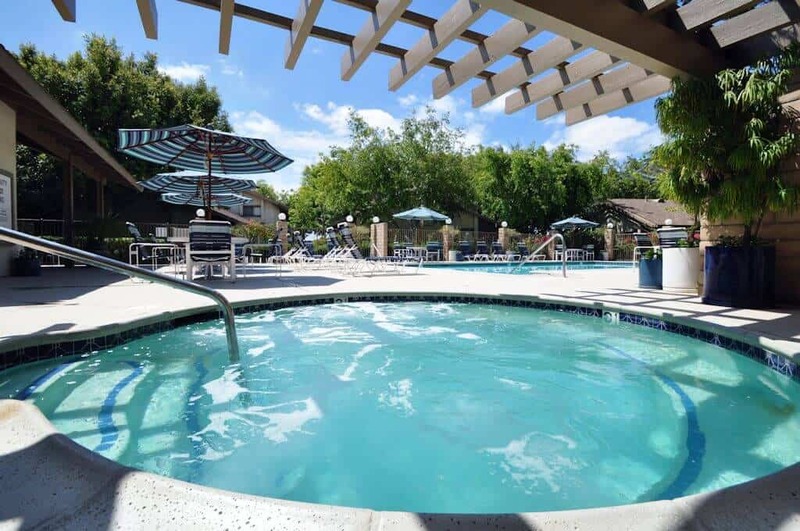 From the year-round heated pool and spa, lounge areas, and barbecue pits, there will be no shortage of fun here at your corporate housing San Diego. In addition to these relaxing qualities at Foxwood, there are also many aspects that are conducive for work. Spacious work areas and a conference room will be accessible to you and your colleagues in addition to copy and fax services, weekly maid services, and a wonderful location near freeways that simplify your business commutes. For a detailed list of amenities available at Foxwood Apartments, please regard our Amenities section of the Foxwood website. Business trips aren’t always mixed with pleasure; but here at Foxwood Corporate Apartments, they certainly are! Whether you’re planning to come to San Diego for a short business vacation, extended corporate stay, or wish to house your important business partners, Foxwood Corporate Apartment combines all the necessities and more. Contact us today to get more information about your corporate accommodation options in San Diego. Explore San Diego’s options for corporate housing. You don’t have to settle on a cramped hotel room and less-than-perfect amenities. With Foxwood Corporate Apartments, your San Diego corporate housing will be spacious and designer decorated with upscale furniture and cozy features. Why sell yourself short during your business trip to San Diego? Here are just a few of the amenities you’ll love while doing business from Foxwood Apartments! Our corporate accommodations package comes with many bells and whistles. From a full-size kitchen with all appliances and dishware to cable-ready television and a DVD player in the living room, you’ll feel right at home with our spacious layout. With a corporate apartment at Foxwood, it’s the perfect combination of business meets pleasure. On top of your beautifully decorated corporate apartment, we also have many amenities around the apartment complex that will compliment your business trip needs nicely. At our apartments, you have access to the on-site laundry facilities in addition to copy and fax services in our office. Free wi-fi and weekly maid services are additional perks to enjoy at Foxwood Corporate Apartments. For a full list of amenities, please visit the Amenities section of our website. Also, location is key when travelling for business, so you’ll be so glad to know that our on-site parking lot is just blocks away from San Diego’s major freeways. 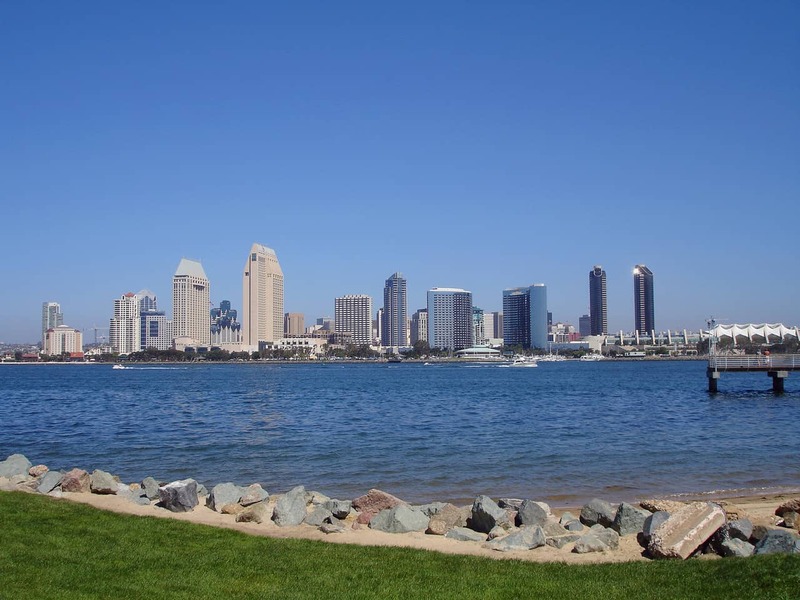 Simply hop on the I-805 or I-5 and you can be to San Diego’s downtown area in minutes! If you’ve been searching for comfortable, fully furnished apartments with all the perks for business travel, San Diego’s Foxwood Apartments is an excellent choice. Please take a moment to visit us online and explore our photo galleries, different accommodation packages, and more! We look forward to your next business stay in America’s Finest City!